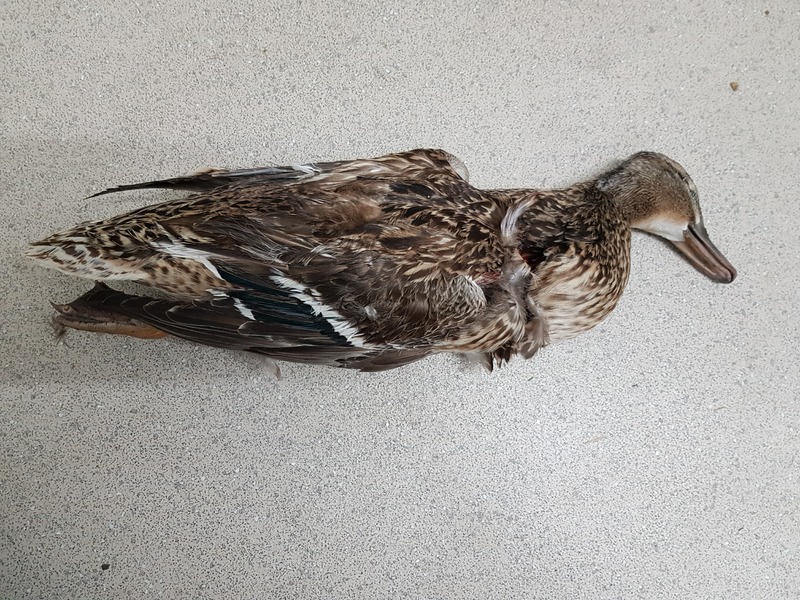 A vicous attack on a female mallard duck took place on a local pond in Hailsham last night (12/6/2018). Residents of the area have been aware of a group of young men with lurchers and a small short haired breed disturbing the ducks at Farne Close Pond in Hailsham. Last night around 19:30, residents witnessed a horrific attack when shouts of “get it” were heard coming from the dogs owners. Three dogs managed to catch one of the ducks and tear it apart in front of distressed residents. One witness confronted them and was greeted with “it’s only a duck” and “my dogs need feeding”. 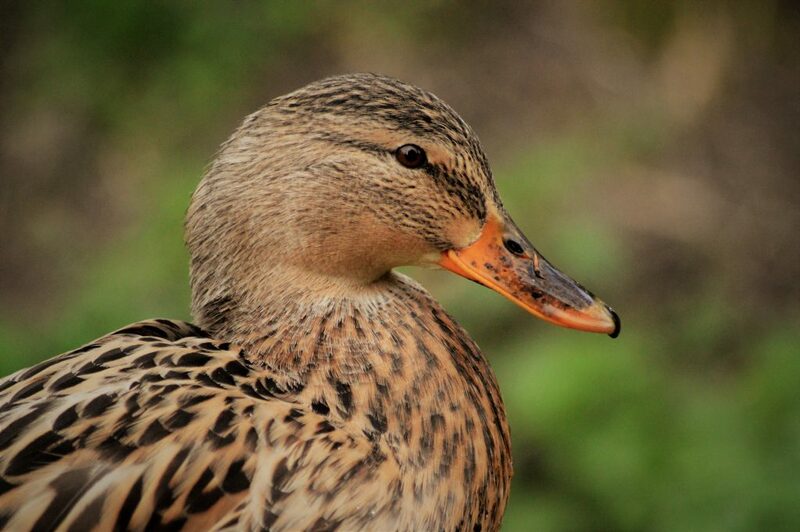 The duck was rushed to East Sussex Wildlife Rescue and Ambulance Service. “on arrival the duck was sadly almost gone, the bread that she was feeding on only moments before fell into my hand as her throat had been ripped open” said WRAS’s Casualty Manager Chris Riddington, “it was horrific for the duck, the people that brought it in and the volunteers who tried to calm the finders down”. The duck died from its injuries shortly after admission. “This is just one of several incidents where young lads have been involved in attacking wildlife with dogs, air riffles or catapults and think that no laws have been broken. This attack can be covered under the Dangerous Dog Act Section 3; out of control dog in public, the Wildlife and Countryside Act 1981 Part 1 Section 1 and the Hunting Act 2004. This is a clear case of animal cruelty and clearly laws have been broken.” added Chris. Sussex Police have been notified and residents are looking for any witnesses to contact the police on 101 Ref 13/6 - 0165. WRAS is urging anyone who sees such a crime taking place to call 999 immediately or after the event to call Sussex Police on 101 to report the details. “It is well known that those involved in wildlife crime are generally also involved in more serious crimes like violence and child abuse, theft, drugs and fraud. So we would urge anyone who witnesses such incidents to report incidents to the police straight away.” Said WRAS founder Trevor Weeks. Posted in Press releases, Rescue news on June 13, 2018 by East Sussex WRAS.